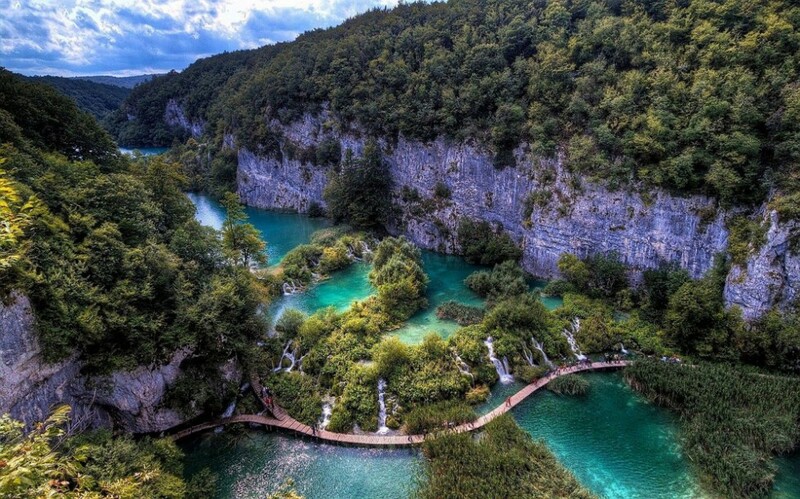 Discover the beauty of National Park Plitvice and its 12 lakes connected with mesmerizing cascades. 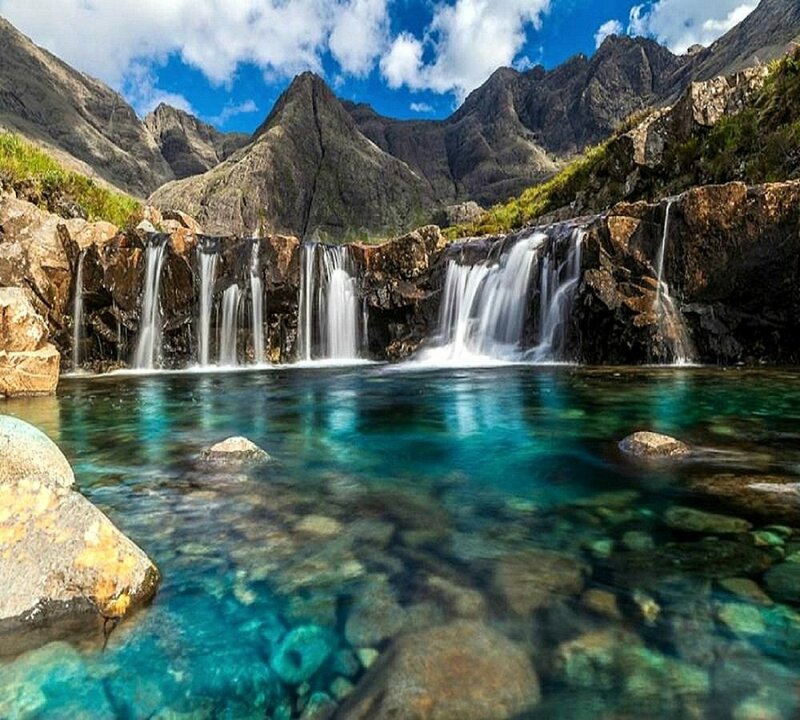 Every year they are the favorite destination of many locals and tourists, desiring to spend the day in the indescribable beauty and feel the breeze of the gorgeous waterfalls. 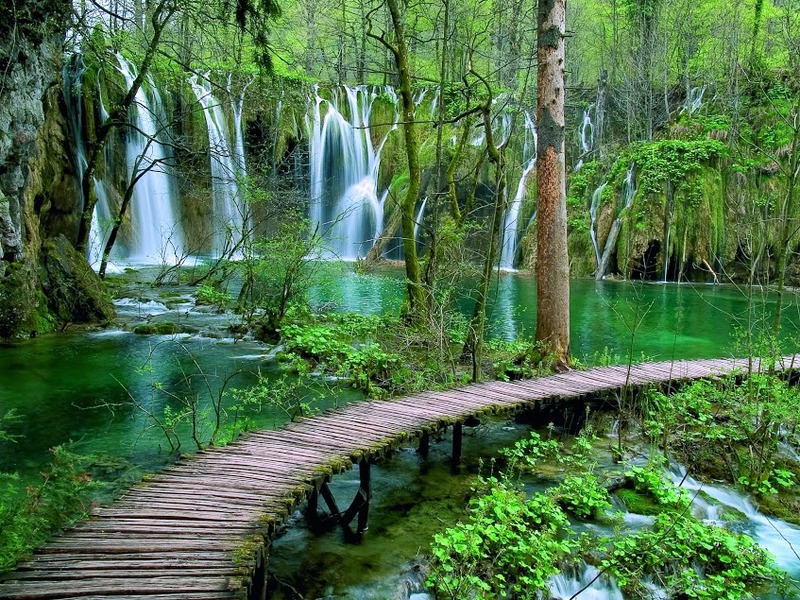 Plitvice lakes are one of the localities in Croatia protected by UNESCO as the extraordinary piece of untouched nature. 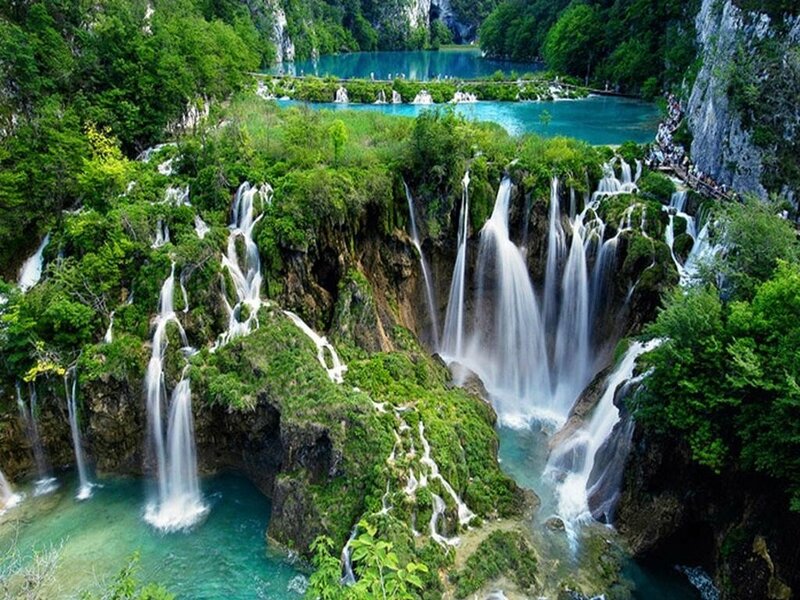 Join us on this tour and fall in love with this world-class rarity. Visiting a UNESCO World Heritage Site! Sunscreen, hat, sunglasses and sneakers that do not slip are highly recommended.